You do not need to be in a band to jam. Sometimes, a simple weekend jam with friends and neighbors can be fun without the hassle of forming a band. Let them bring their own gear. If your company’s management will allow it, you can even jam after office hours! This is a good alternative to those missing their college bands. Most guitarists already have a guitar and a matching amp. You just need to invest in a portable sound system for your vocals. The simplest solution is to get a combination PA system that includes a pair of speakers, an amplifier, and an audio mixer. These systems normally latch into each other, resulting in a single box that you can easily transport. Yamaha is among the popular brands that has this product line. Another option is to get them separately, giving you the option to create custom configurations. Get a pair of 10” or 12” powered speakers. These have enclosures that are lighter than wood, yet durable enough to be thrown into the trunk of your car. The built-in amplifier gives you a simple plug and play operation, in addition to not carrying a separate amplifier. They can be daisy-chained so that sound reinforcement is a matter of connecting additional powered speakers. Unless you are in the sound system business, you do not need to invest in expensive brands like JBL. There are brands like Samson that are more affordable, but with good sound quality. Buy a good audio mixer with at least two XLR inputs for the microphones, and additional inputs for the acoustic guitar, keyboards, and digital drums. Then get one or two dynamic microphones for the vocals. I strongly recommend investing in Shure SM-58s for their sound quality and reliability. 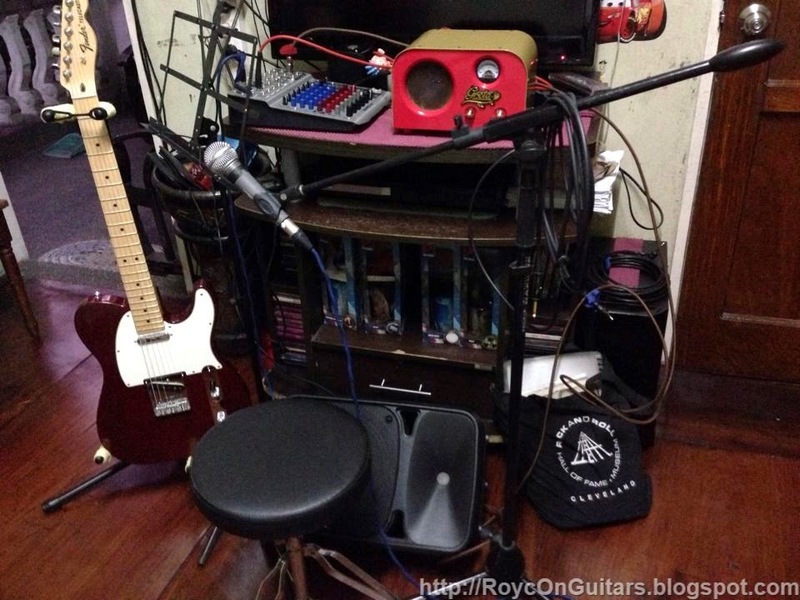 Do not forget to buy a mic stand with boom for the guitarist who wants to sing! 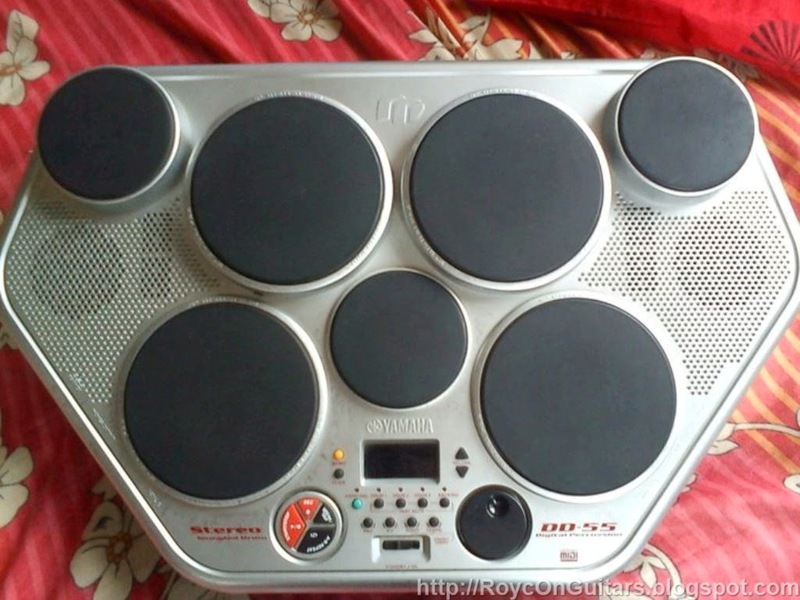 A digital drum similar to the Yamaha DD series is inexpensive and is easy to set up anywhere. 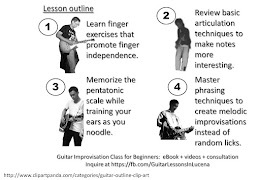 This is recommended if you are not the drummer, unless your drummer is willing to bring his gear to your house. A real electronic drum is easier to bring, but it still takes time to set up and pack.